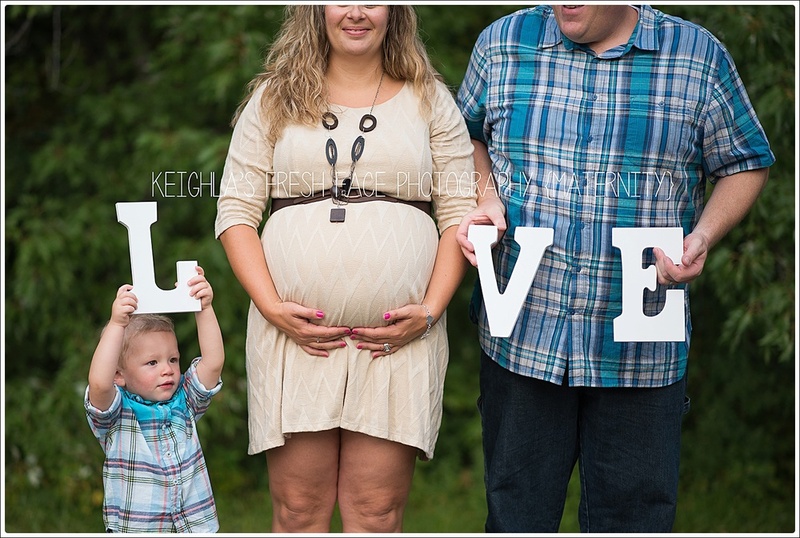 It was so fun to reconnect with the G family again after capturing their first pregnancy in 2013! (Those little cowboy boots belong to Caleb - who is 2 years old now!) They purchased the Bump-Baby-Birthday package for G2 so this is the first of three sessions to celebrate the littlest one. 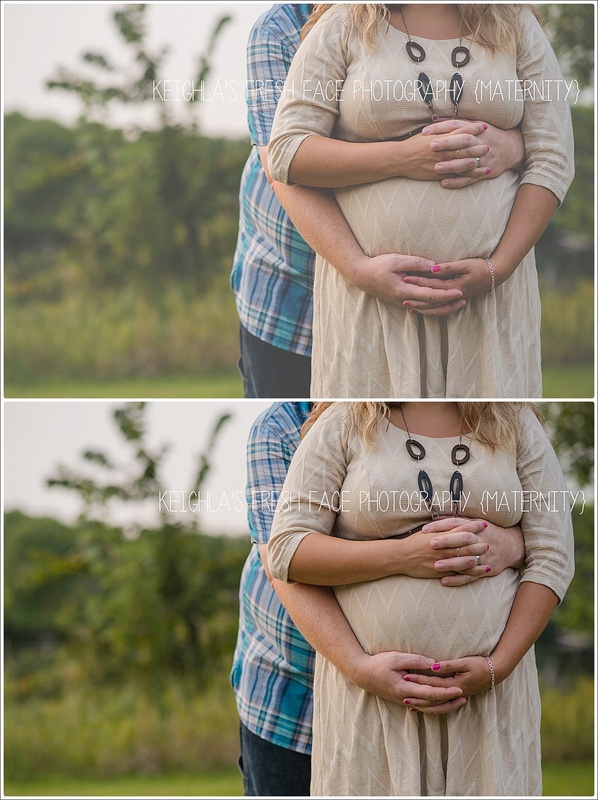 Tara and Sean wanted have this session in Jordan and I'm so glad they suggested it. We did a few shots in their adorable home and then we drove to a park in town. Waterfall, lake, open field - yeah, I like the sound of that! One of my favorite parts of the session was when Tara was coming back from changing outfits and Sean and Caleb were playing and I overheard Sean say to his son "Look, Bud, who's that pretty lady," and Caleb quickly replied "Mommy!" So sweet. Tara was a super prepared client and had her inspiration photos printed out for me to look over. I LOVE knowing exactly what makes a client happy, and them knowing what they're showing me is an inspiration - not something to copy exactly. It makes my job, making you the client excited, even easier. 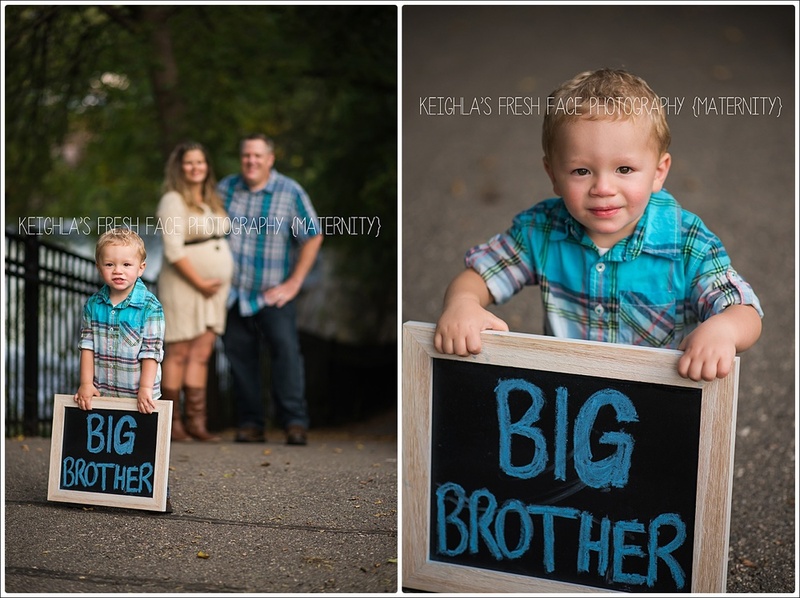 I am excited to meet their littlest babe in October!